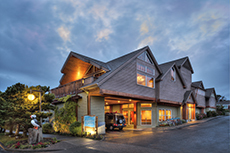 Stephanie Inn in Cannon Beach offers a luxuriously casual boutique hotel experience. Sophisticated comfort by the sea. 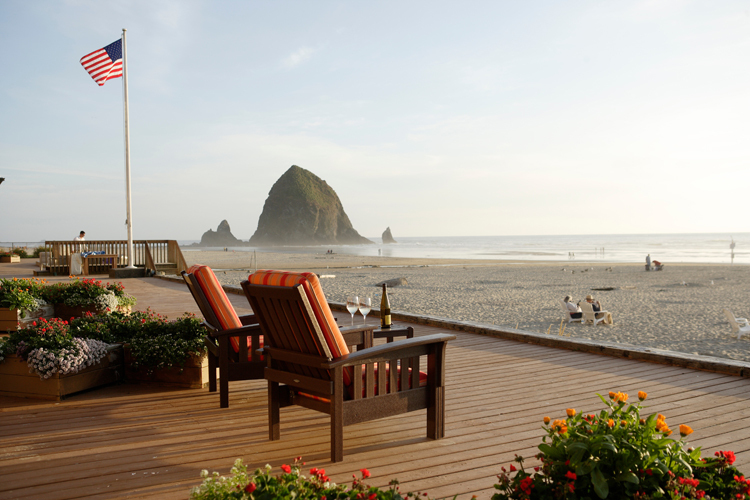 Martin Hospitality's Stephanie Inn in Cannon Beach, Oregon presents guests with a casual boutique hotel experience. 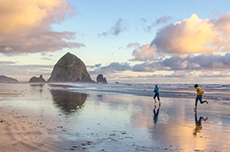 The oceanfront inn, with views of the iconic Haystack Rock and panoramic Pacific Ocean, offers spacious guest rooms and suites with fireplaces and relaxing Jacuzzis. The Stephanie Inn has tried to think of everything to enhance their personalized service and attention to detail, whether you are planning a romantic getaway or a business stay. 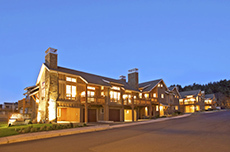 Add-on packages and lodging packages are available to add a little extra romance with flowers and wine, a treat for the honeymooners with champagne, bubble bath and extended stay, or that unforgettable indulgence with couples massage, champagne, chocolate covered strawberries and much more. They even have an elopement package to help you pull together a private ceremony. 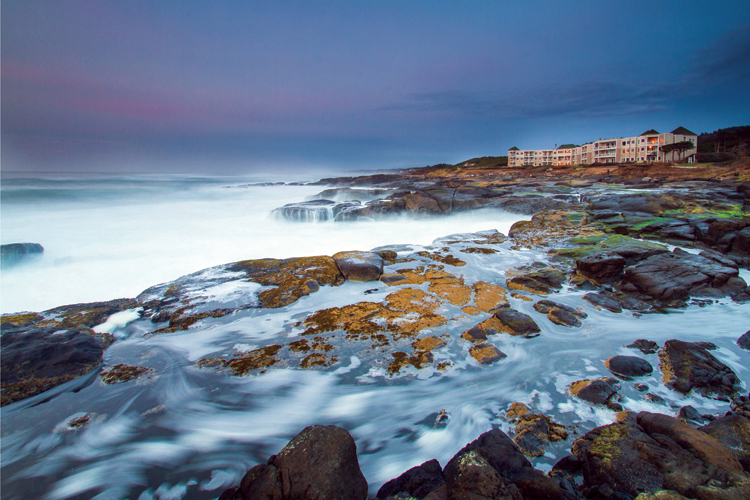 Packages for a beach bonfire, lunch and birthday celebration are also available. 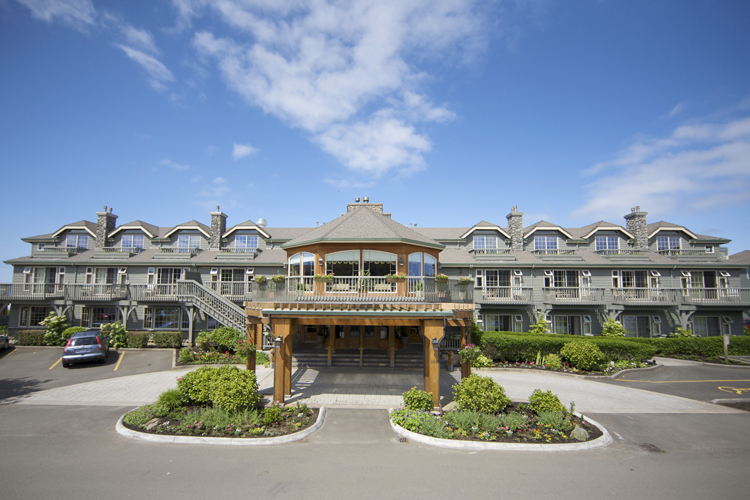 The onsite, four-star Stephanie Inn Dining Room serves a complimentary breakfast buffet each morning in an intimate country setting, and dinner features a choice of five entrees or a multi-course prix fixe menu. The restaurant also holds special dinner events throughout the year. 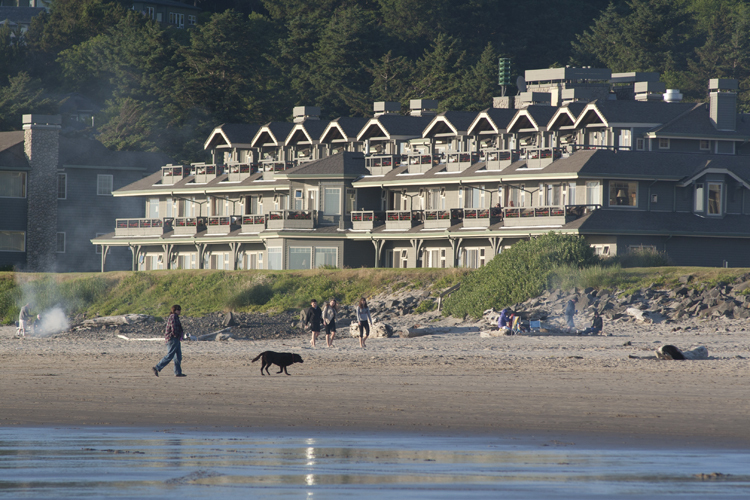 The Stephanie Inn welcomes children over 12 and is completely pet-free and smoke-free. 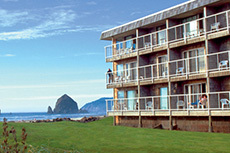 The inn is located at 2740 South Pacific in Cannon Beach, Oregon. 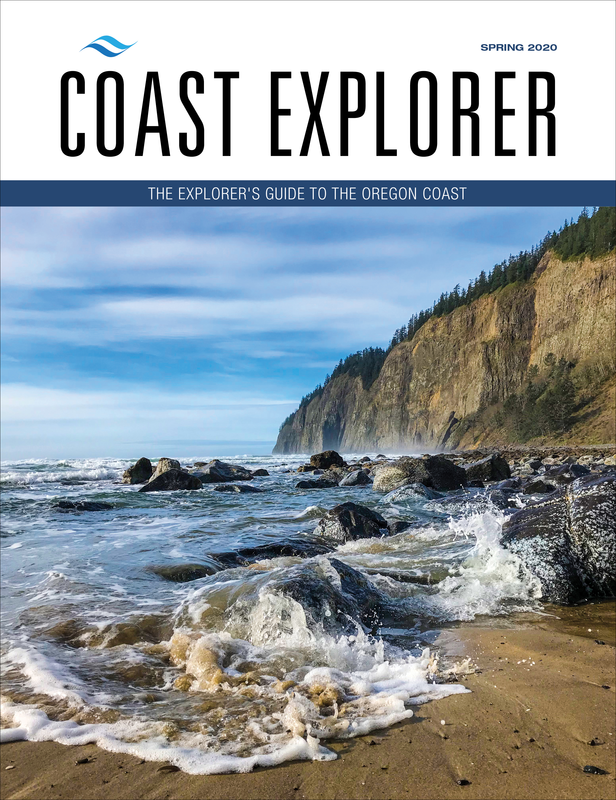 For more information please call (800) 633-3466.